It is an unprofessional kidnapping. A teenage girl gets her hand blown off, an old man – the wrong man – is taken. Do the kidnappers even have the right house in the quiet Glasgow suburb? At first it seems quite possible to Detective Inspector Alex Morrow that this whole thing is a mistake, although that doesn’t exactly help get the elderly hostage back. This is a case that gets to Morrow, this family disrupted in the area where she grew up. 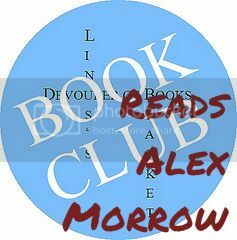 In order to solve it, Morrow has to revisit some of the people from her past and, in doing so, perhaps put her entire job at risk. Still Midnight has one of those openings that leaves you going, “huh, what now?” The first 30 pages or so are a bit slow for exactly that reason, as the reader tries to figure out exactly what is going on. 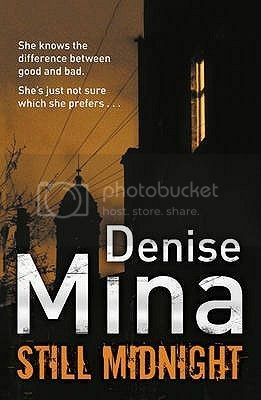 Once everything becomes clear, though, Still Midnight becomes an exceptionally engaging book. First, there is the mystery; clearly there is something happening that is not quite what it seems. In addition, Morrow herself is a fascinating character. She is sick with loss and a need to prove herself while also hiding her past. 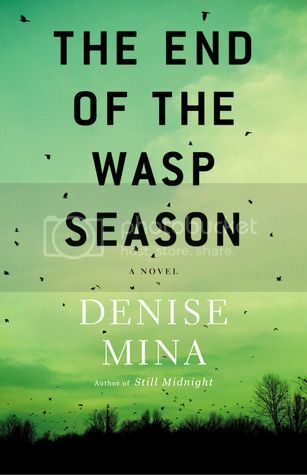 I ended up really loving Still Midnight, and I can’t wait to read the next book in the series, The Wasp Season. If you’ve read Still Midnight, we are discussing it on June 11th, 2013 on Nicole’s blog. When I first finished Life after Life I had pretty daydreams about how much I had loved it and hoped against hope that my editor at Audiofile Magazine would assign me the audio to review (SPOILER ALERT: she did). As the weeks passed after reading it, though, I began to grow worried about the audiobook. Life after Life is huge, and has the tendency to loop back in on itself. Turns out I shouldn’t have worried. I don’t know if it was Fenella Woolgar’s narration, the production as a whole, or the source material, but Life after Life actually translated to audio quite well. 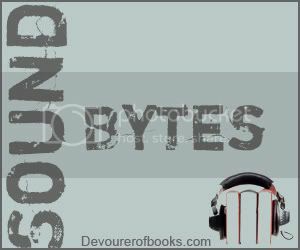 Of course, I did have the benefit of already having read it once, but that was at least two months before I listened to the audio, so while I’m sure it smoothed the way, I did not necessarily remember all the intricacies of the plot. 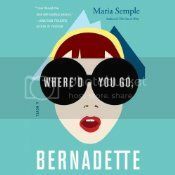 I do think a listener who had no idea what the book was about might still be hugely confused the first time Ursula dies and the whole thing starts again, but as long as you have the basic premise you’d might as well spend 15 hours listening to Fenella Woolgar’s lovely narration – particularly her smashingly good American, French, and German accents. It has been a year since Yehoshuah, the man who would later be known throughout the world as Jesus, was crucified by the Romans. His death has changed many of those who came in contact with him during his relatively short life, but perhaps not exactly in the way that one might think. The Liars’ Gospel is not a religious book. In fact, it really isn’t even about Jesus, either the historical figure or the religious one. The real heart of the novel is the political situation of Roman-occupied Judea. Yehoshuah’s mother, who effectively not seen her son since he began his ministry, finds herself harboring a fugitive whose town attempted to make a stand against the Romans. Ichuda finds himself lost in more ways than one – not only has he lost what faith he once had, but he has left Judea and is assumed by all there to be dead. The High Priest of the Temple, Caiaphas, admits that he is essentially a collaborator, but justifies his actions by telling himself that he simply wishes to keep peace. Finally is Bar-Avo, the man who was in mail at the same time as Yehoshuah and escaped only by manipulating Pilate and sealing Yehoshuah’s fate. 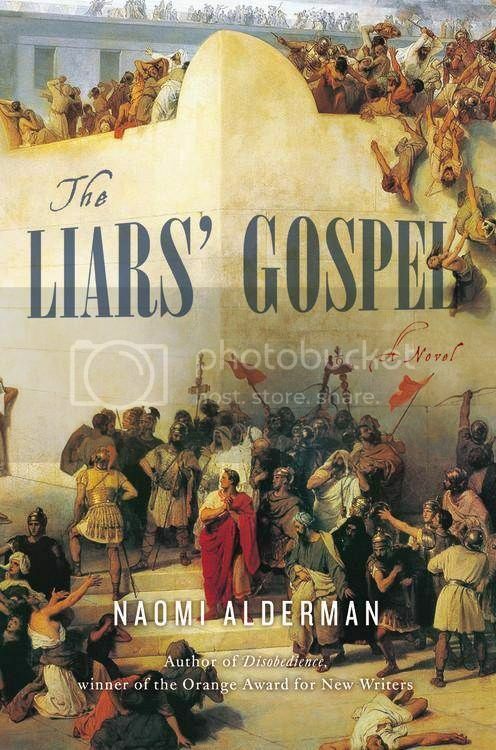 Told in four chapters, from the four points of view, The Liars’ Gospel is almost more a series of linked novellas than a proper novel, but it does not suffer from this format. By seeing 1st century AD life from the point of view of a mother, a former believer, a priest, and a freedom fighter, the reader begins to see just how oppressive the Roman rule of Judea may have been. This was a troubled period, and The Liars’ Gospel is full of the massacres of an occupying army attempting to subjugate a devoted people. The Liars’ Gospel is crafted beautifully, a completely engrossing read that I found myself unable to put down. Very highly recommended.